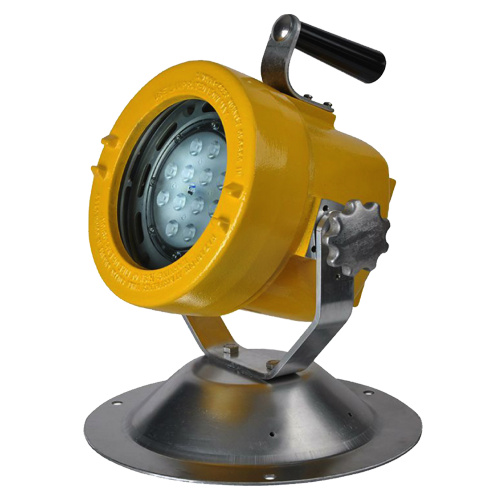 Model 7471 - Rechargeable LED Spotlight | Western Technology, Inc.
Flashlight for rescue, searching, bridge inspection, utility work, work sites, repairs, and water & wastewater treatment inspection. 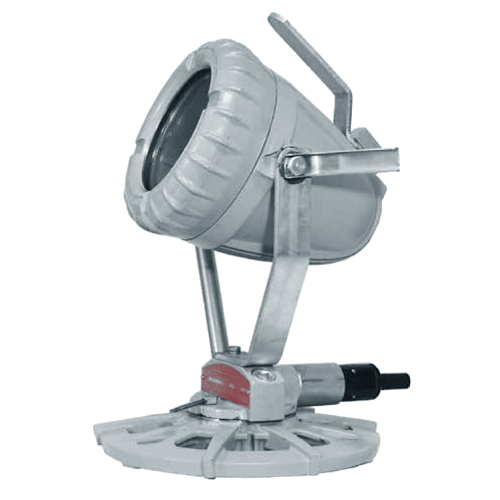 Shine up to 1,000 lumens through darkness with our Model 7471 – Rechargeable LED Spotlight. 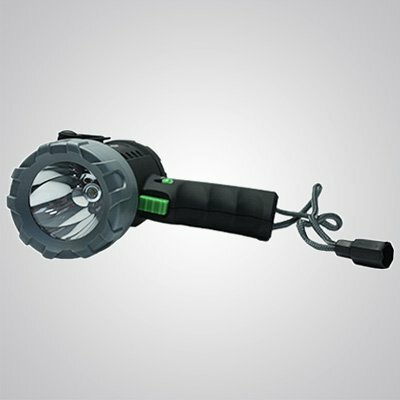 Bright white LED light with 4 modes shines the perfect amount of illumination whenever you need it. 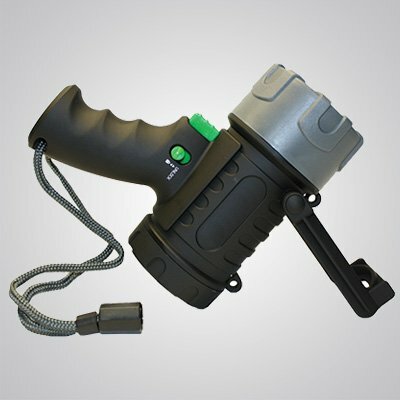 Shock-absorbing rubber head and high impact ABS plastic body gives this flashlight “TOUGH” durability. This rechargeable LED spotlight floats and is submersible to 3ft. It also boast an IP67 waterproof & dust proof rating. 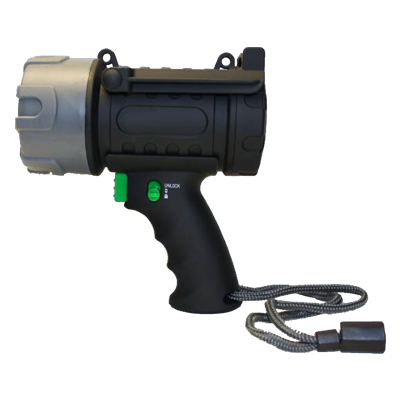 The rechargeable Li-polymer battery ensures a 2.6 – 14-hour runtime and includes a car & wall charger. 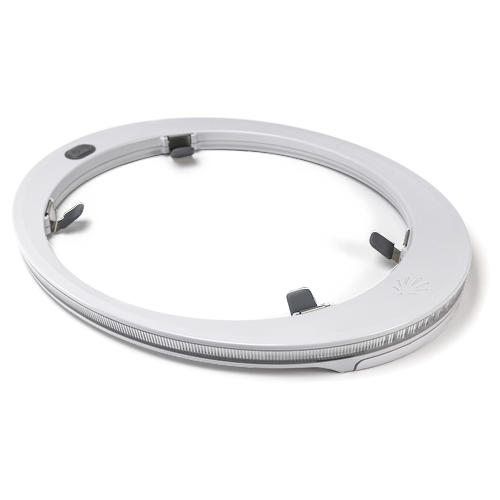 Safety lock prevents light from turning on or off unintentionally.